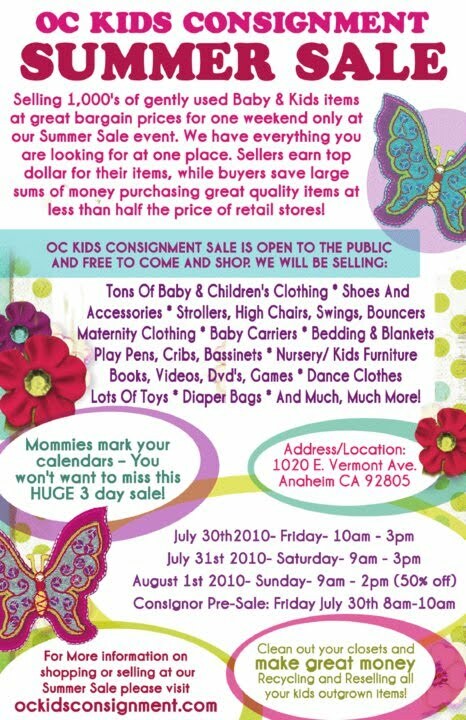 I am always on the lookout for a great sale and if you have little ones or are expecting, you won’t want to miss this one. OC Kids Consigment Sale is taking place this weekend in Anaheim. Check it out if you can! Friday is here and also the end of the month! With the end of the month, comes the beginning of a new month. Last month, I was asked to make sure to post a reminder for the First Tuesday of the month, a couple of days in advanced to help plan. I want to make sure all of you take advantage of the free admission. Any of the museums would be perfect if you have some bored kiddos on summer break at home. This entry was posted in First Tuesday of the month free admissions. 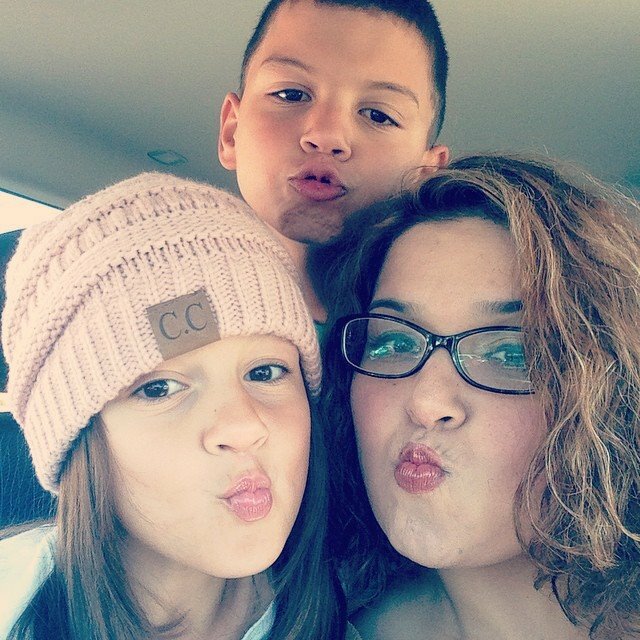 GlamGalB who said…We love the Sid in this house and dad says this will be a daddy/daughter day for them if we win. Email me at mom@daytrippingmom.com. Thank you all for entering! Stay tuned for some very fun giveaways coming soon!